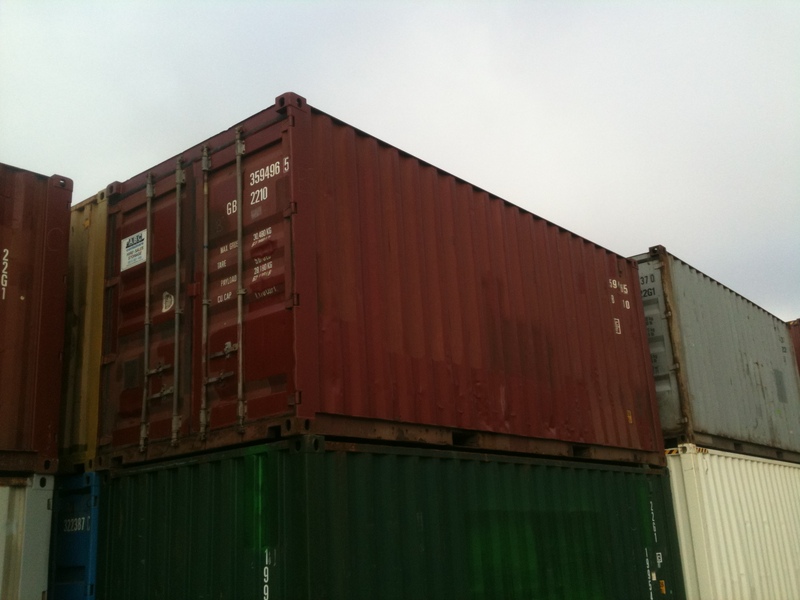 20 foot shipping containers are highly portable. They have roughly 30m3 capacity referred to as 1 TEU, a standard measure in transportation meaning twenty-foot equivalent unit. 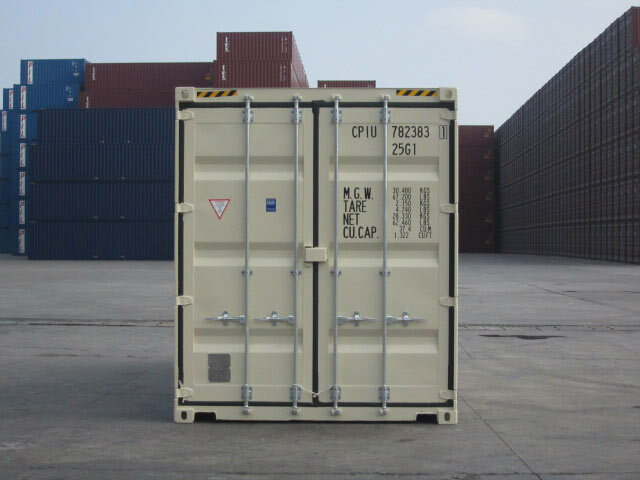 This internationally standardised size works in your favour as you are unlikely to come across any handling problems when using the container for shipping, road or rail transport. 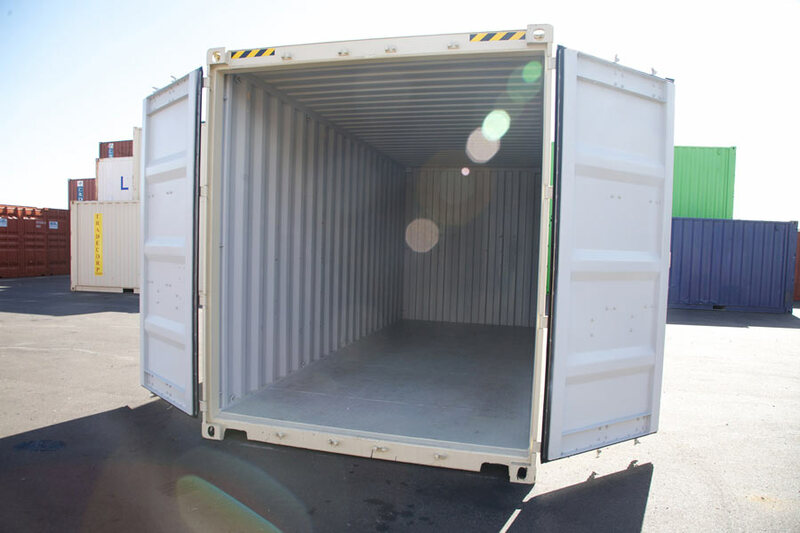 If your business imports or exports varying amounts of goods, it is naturally better to have 2 twenty foot containers (2TEU) instead of 1 forty foot container (2TEU) so that you can control how much transport space you require. Finally, compared to a 40ft container, 20 footers are easier to move around a yard or premises with a heavy duty forklift. 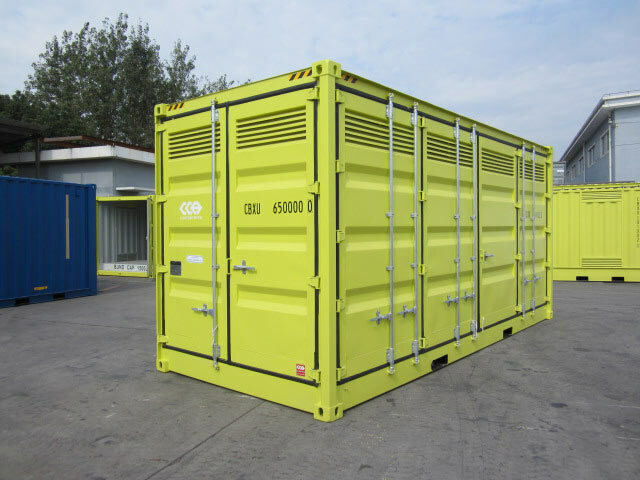 When choosing the right container size, it's important to consider the cubic space you will require. 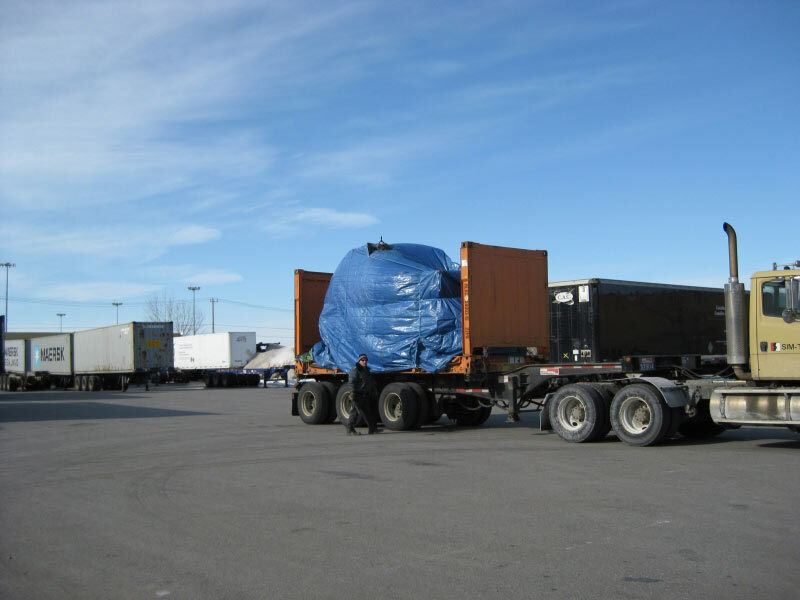 If your plan is to use the container for transporting goods interstate or overseas be sure to consider the internal dimensions of a 20ft container. 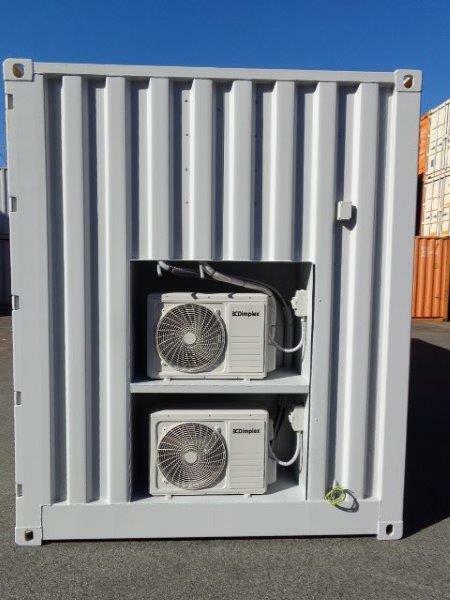 For goods that need ventilation, keep in mind a 10mm gap between the boxes and the container walls. 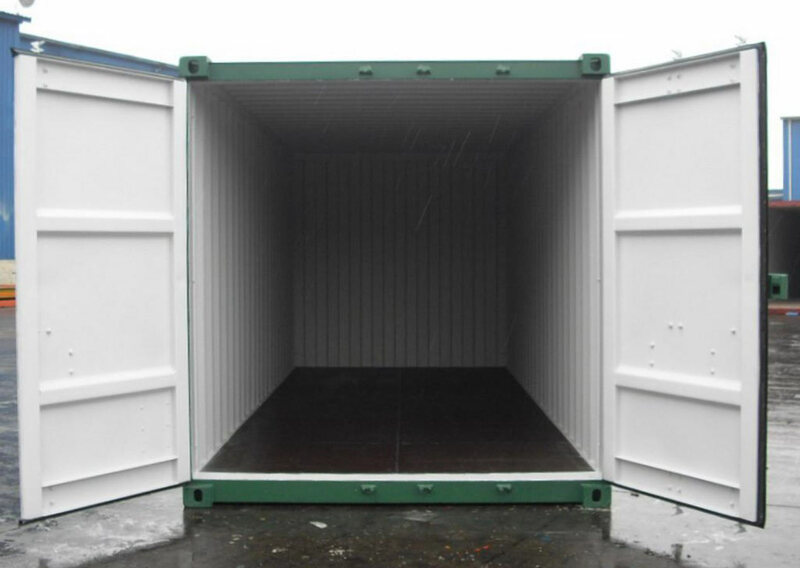 Over-packing of containers is not recommended, as such, if you need slightly more space than 30 cubic metres, you may wish to buy a high cube or pallet wide 20 foot container. Another consideration is the weight of the goods you will be transporting. 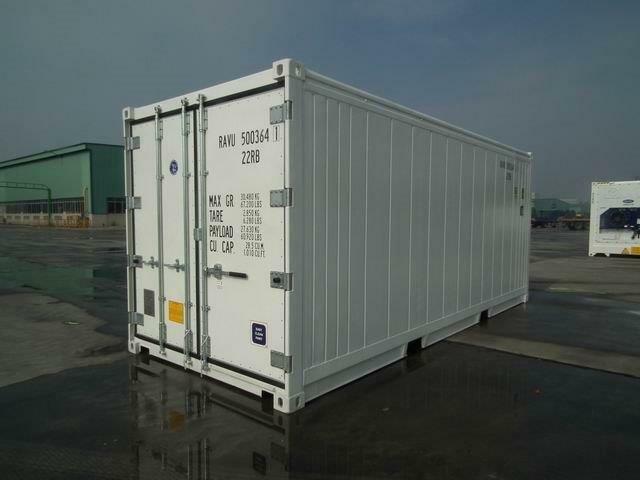 A general purpose 20ft container allows for a maximum cargo of 28 tonnes. 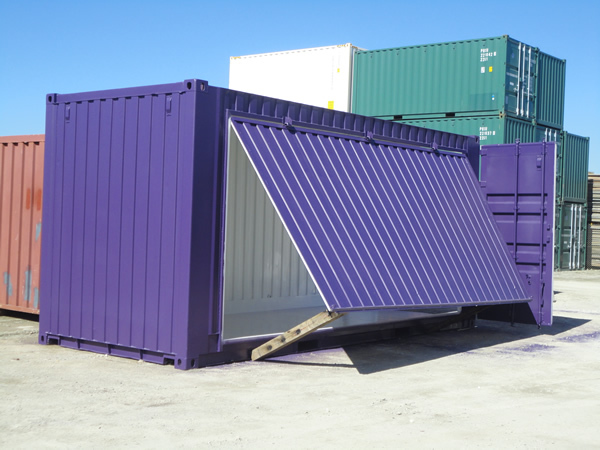 If your goods are particularly heavy, two twenty foot general purpose containers would provide support for 56 tonnes as opposed to a 40ft container which would only provide support for a total of 26 tonnes. 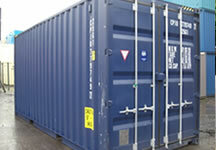 20 foot containers have many uses on residential, commercial and industrial premises when modified. 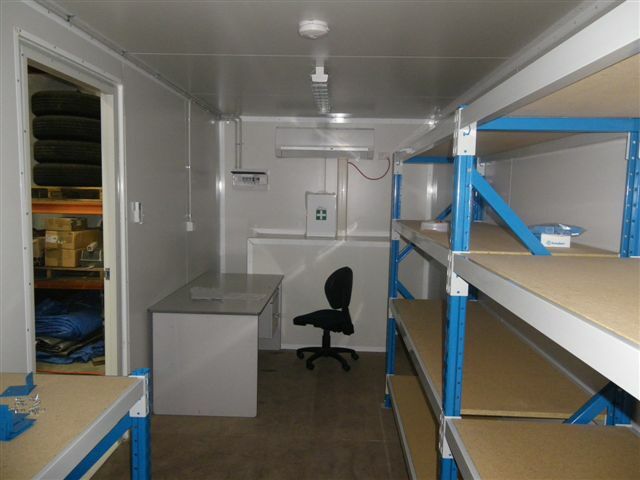 When converted they are the ideal size for portable accommodation or a mobile workshop. 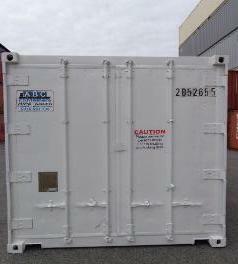 Give us a call to discuss purchasing or hiring a 20 foot container or leave us a message in the quote form below. 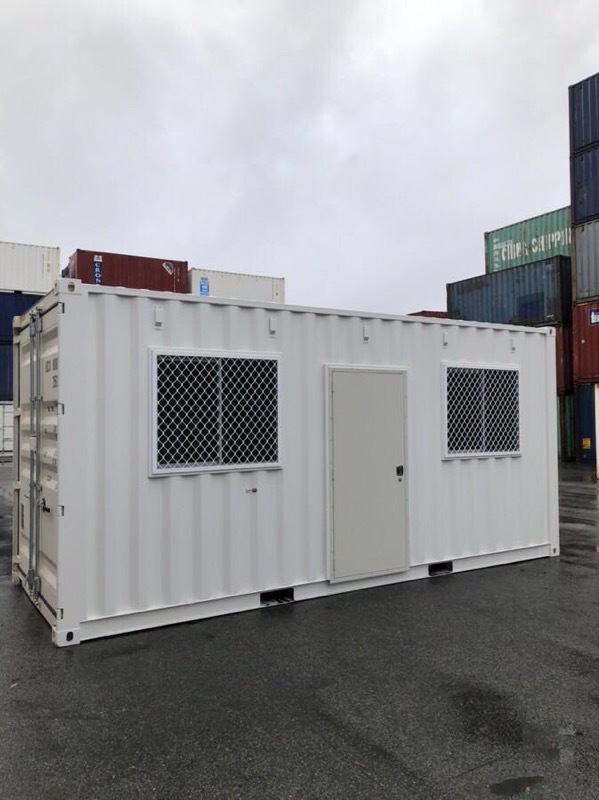 The following gallery is to give you an idea of what we have on hand in terms of 20 Foot Shipping Containers for Sale or Hire. 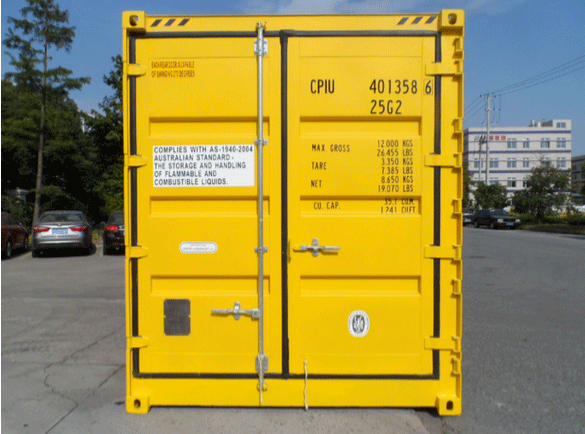 You can narrow down your search by checking the boxes below indicating the container condition you require. New Build 20’ High Cube Computer Server Room. 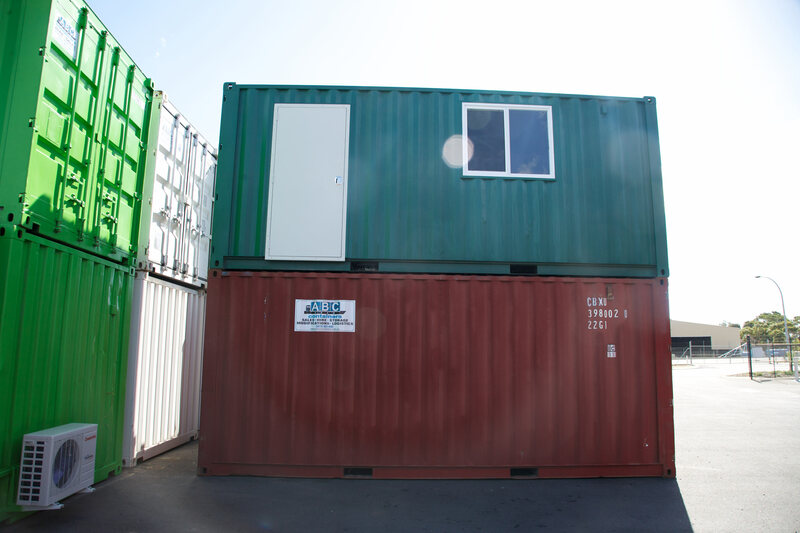 Standard ISO shipping containers are the perfect storage units in terms of their portability, security and hardiness. 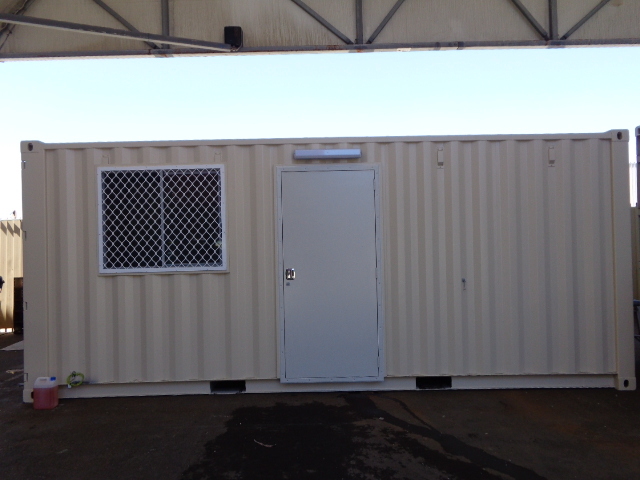 You can hire self storage space in our yard within any standard size ISO shipping container or combination of containers you require. 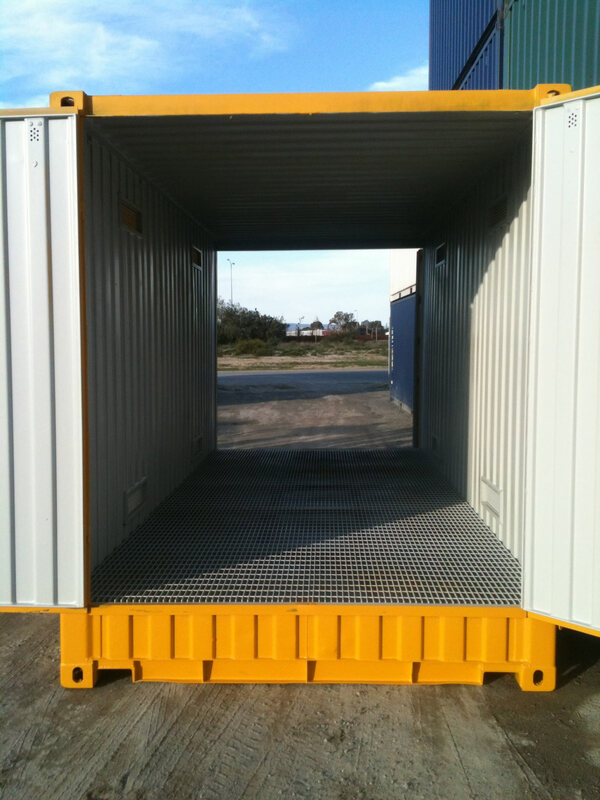 Check the dimensions above to find the right size container for the job. 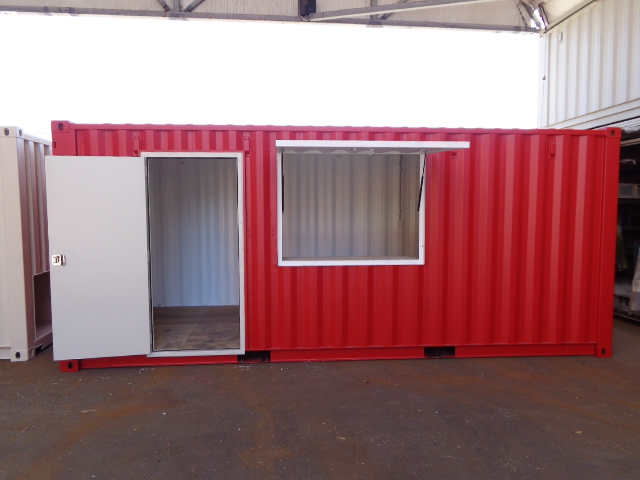 Standard ISO shipping containers we have for sale offer good possibilities for cargo securing thanks to their internal space being closed on all sides. 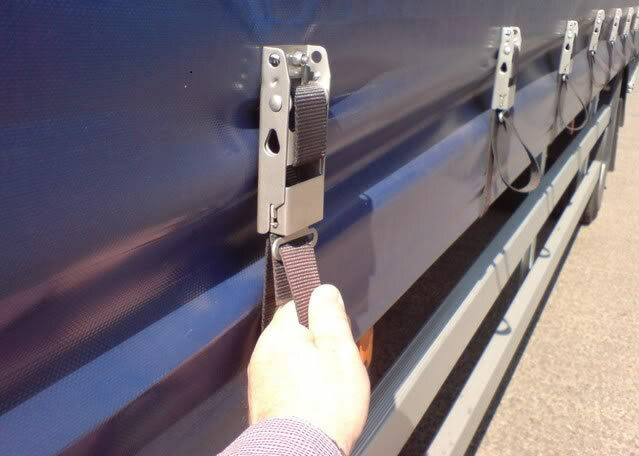 Lashing rings are also installed to secure storage from movement during transit. 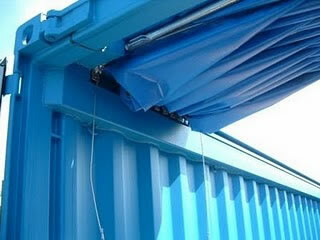 Internal hold rails can be used for hanging garments or suspending fragile goods. Containers like these come standard with forklift pockets, gooseneck tunnel, corner castings and grappler pockets for handling. They are also wide enough for a small forklift, with the assistance of a ramp, to drive into for loading/unloading. 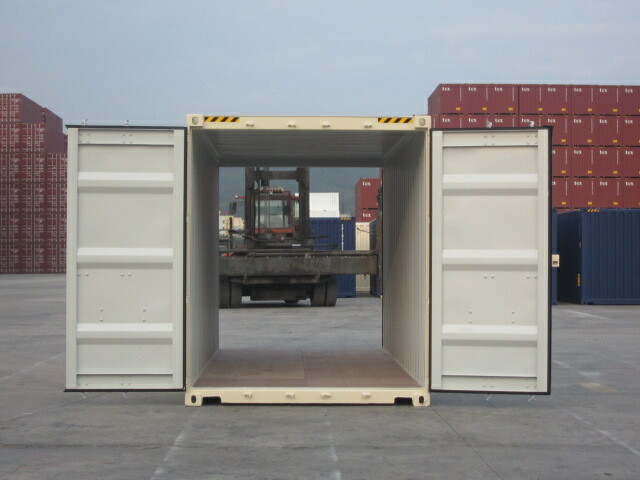 Open side containers (OS) feature side opening door(s) on one or both sides. 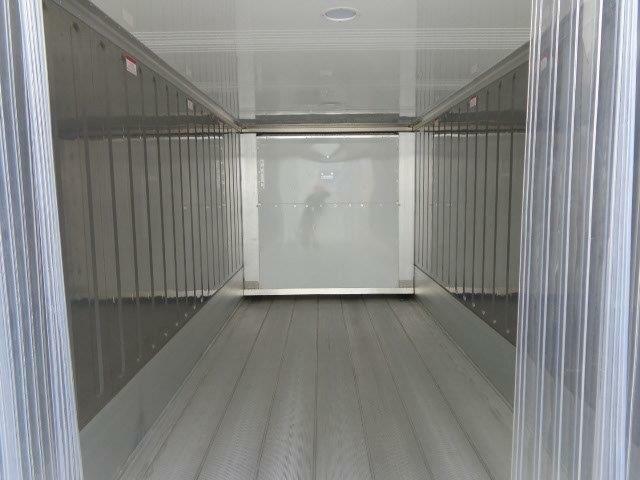 This kind of access is useful for side loading and unloading via forklift which is particularly important for handling dangerous, heavy, buky or palletized goods. An ISO container in a stack with double side and end doors could potentially open at all 4 sides without affecting structural integrity as it is the corner posts that bear the weight of containers stacked above. 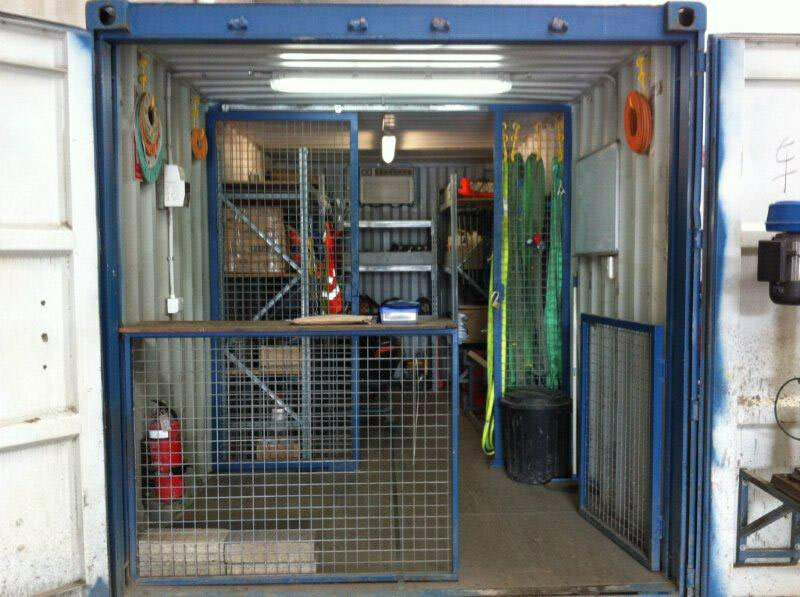 Side access doors are also useful for ventilation into the container, especially if the container has been modified into a storage container or portable workshop . Walls are built from corrugated steel which naturally offers better air flow and is easy to repair and fabricate. The main structural beams at the corner posts allow them to be stacked or to be used as building blocks for accommodation or site office projects. 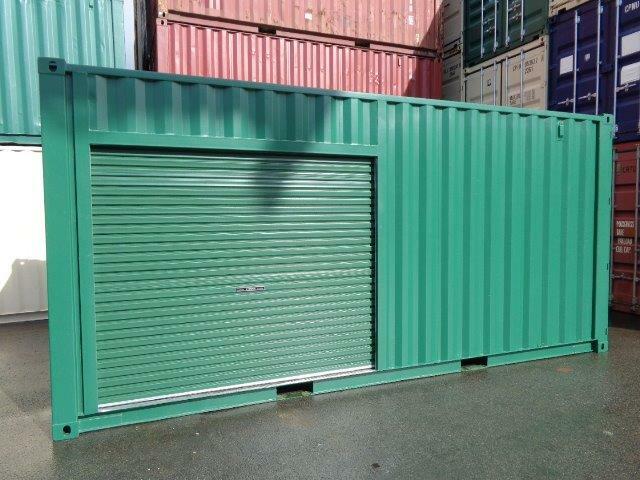 Containers are watertight, weather and vermin proof and are coated with rust resistant paint for longer life. 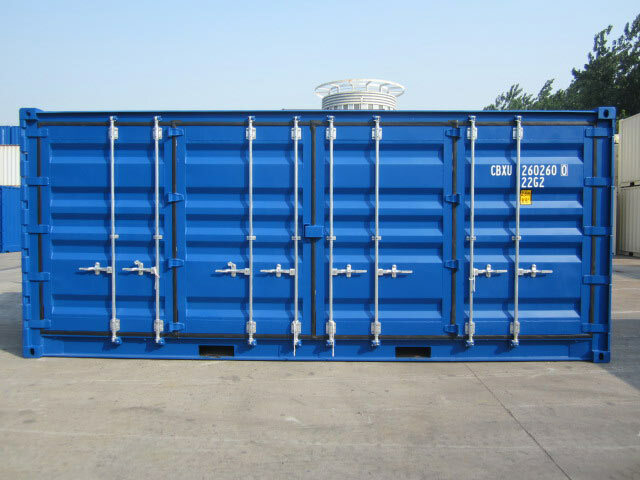 Thanks to its qualities, the humble ISO shipping container has many applications when modified .